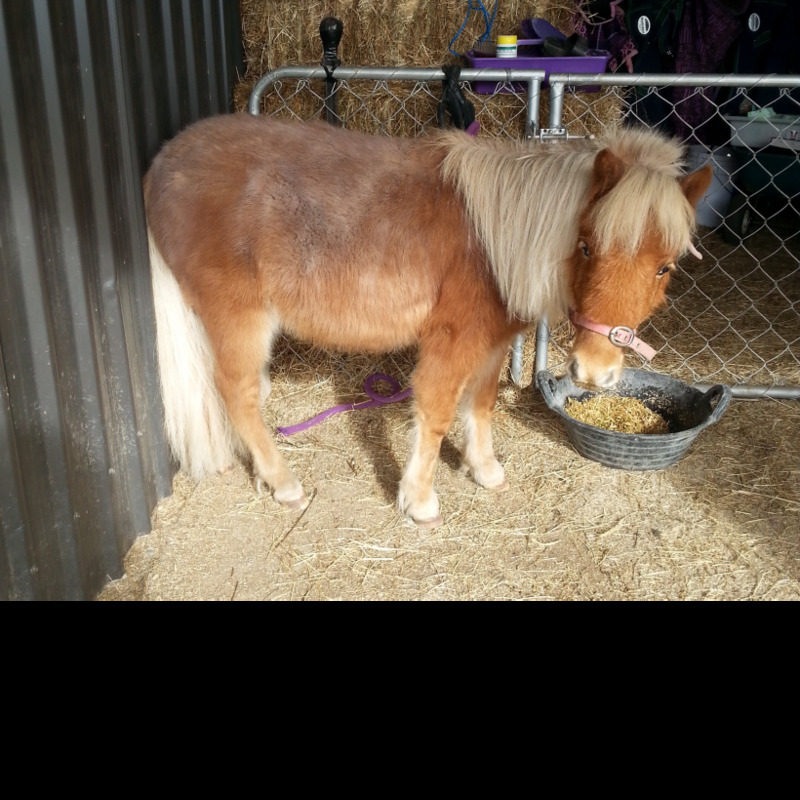 We run a rescue and re homing centre for miniature horses on 10 acres in Fernside North Canterbury which is minutes out of Rangiora and 45 minutes from Christchurch. 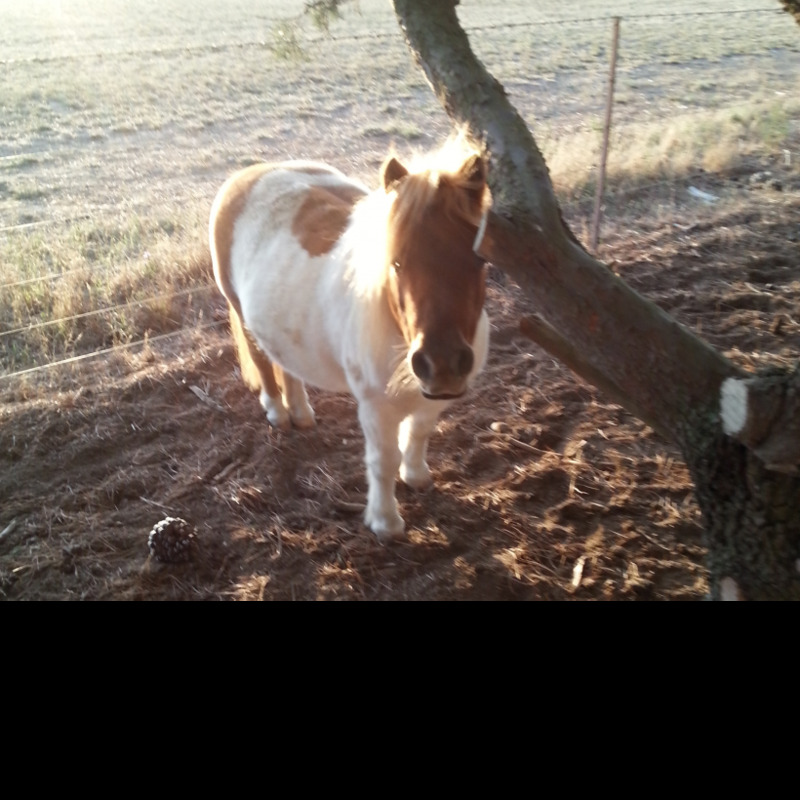 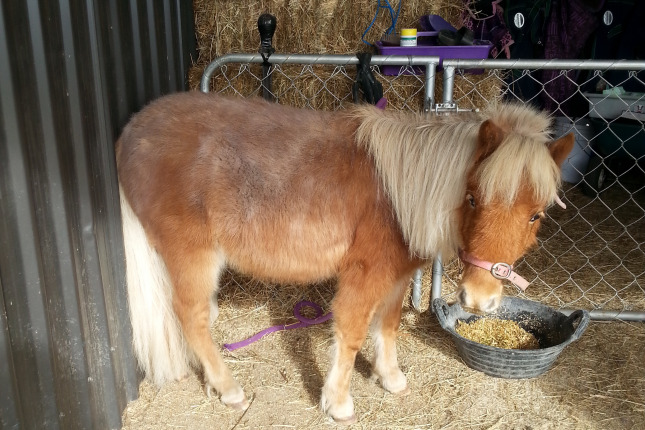 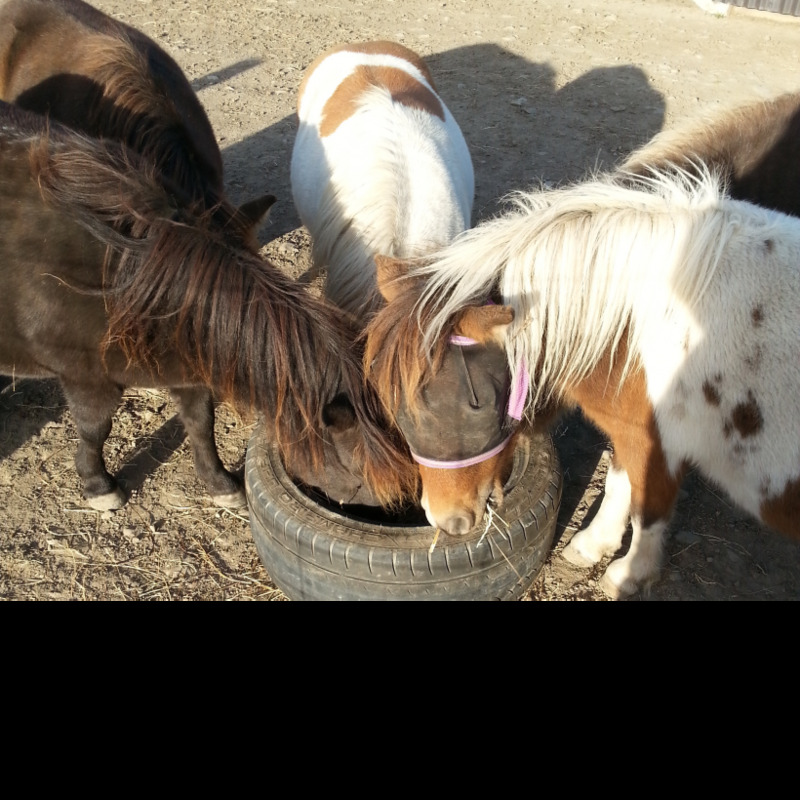 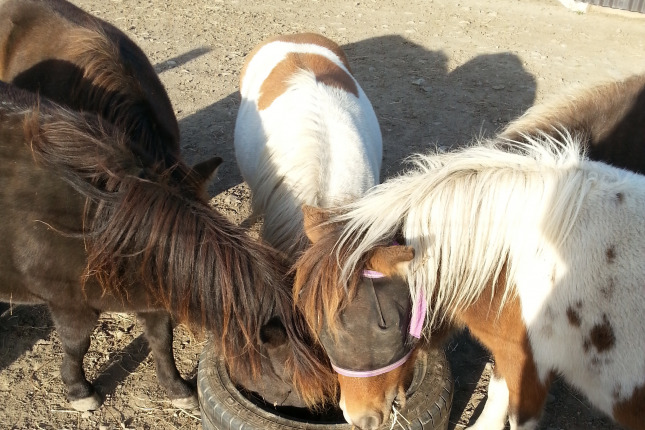 We need help with mucking out, feeding out and general care of our rescue minis as well as someone who is happy to dig in and do odd jobs like staining our post and rail fencing and gardening. 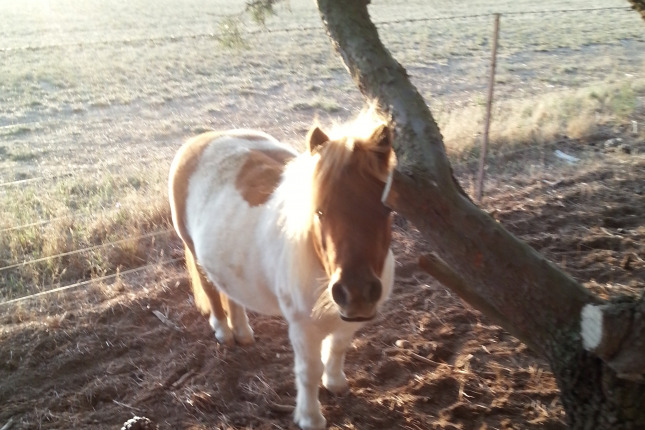 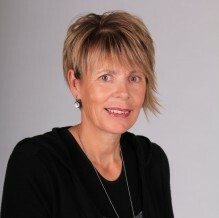 I am 55 years old and married to my husband Lindsay......we own 10 acres and both work fulltime but enjoy our lifestyle of caring for rescue mini's and working on our land we brought 4 years ago.